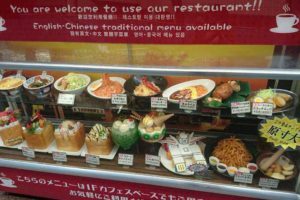 We have all heard about Japanese cafes where you can enjoy your food and drinks while looking at cats. 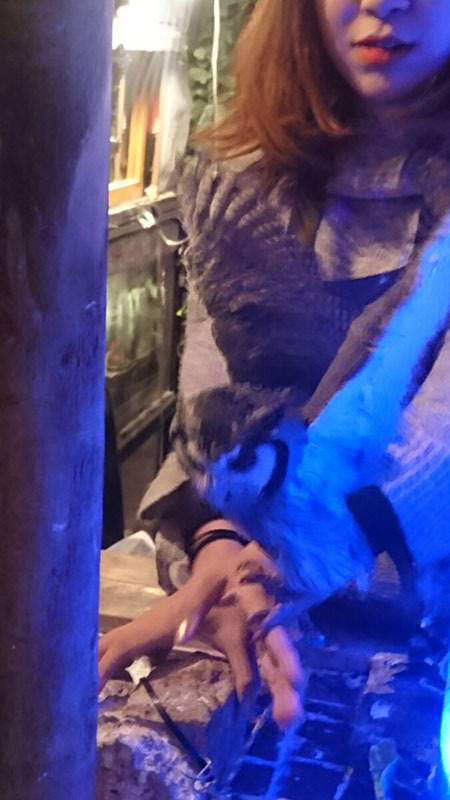 However, recently there are numerous cafes that accommodate more exotic animals, too. 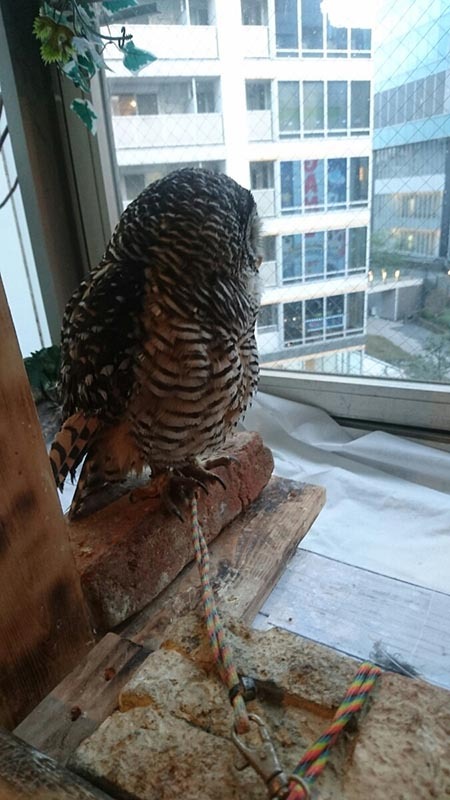 Today we will introduce you to Owl no Mori where you can play with owls – creatures that most people rarely get a chance to see in real life. 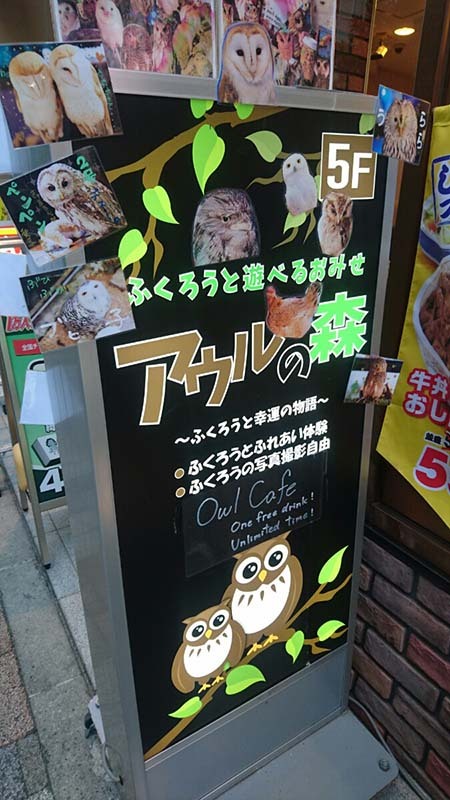 This is Owl no Mori, the only owl café in Akihabara. To go there, use the Electric Town exit and continue north along Chuo-Dori (the main street). 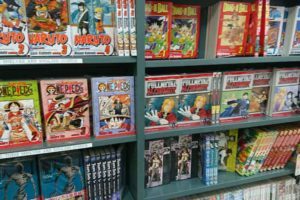 You will find it on the fifth floor where you will enter a completely different world. The dimly-lit interior, filled with forest plants, adds to the mystic, almost magical atmosphere. First, proceed to the reception desk to hear the explanation and pay in advance. 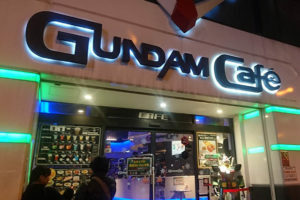 It is fairly cheap – about 800JPY including one drink. As soon as you finish at the reception desk, you should see your first tiny owl. Feel free to touch it. Actually, you can play with most of them, excluding the ones with a written warning. Just pat them lightly using the back of your hand. Further inside, there are some bigger owls, too. 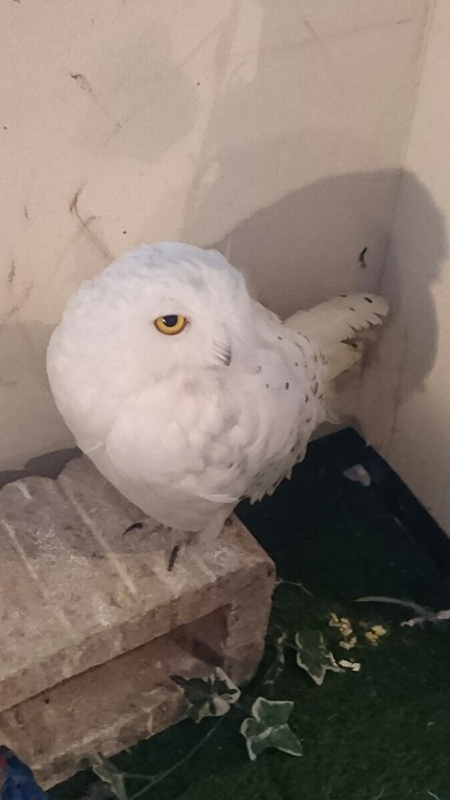 We even saw an owl that looks like Hedwig from Harry Potter! 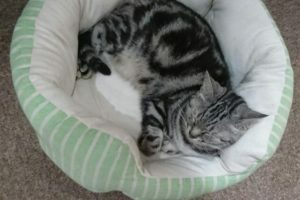 The bigger ones will calmly allow you to pat them which is hard to stop since they are so soft and fluffy to the touch. The sleeping owls were the most fun to watch. 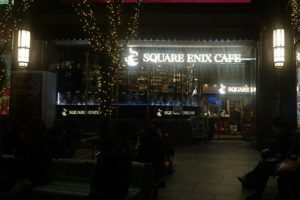 However, many were standing close to the windows and looking somewhere outside. If you need more information about these cute creatures, the species are listed on one of the walls. 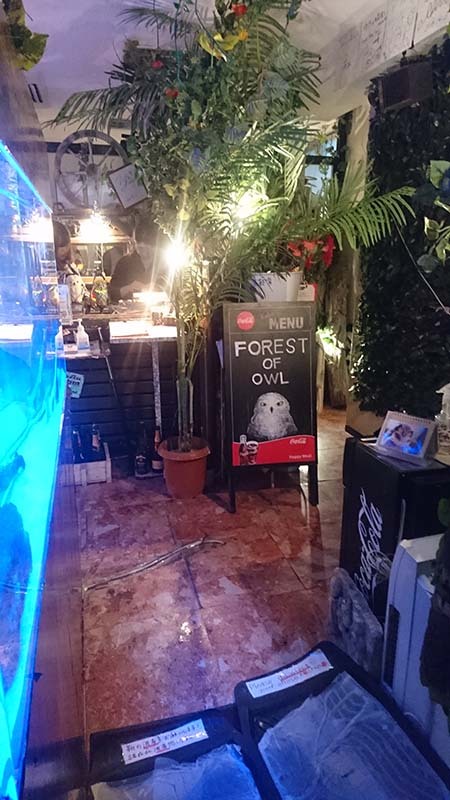 Even though it is officially an owl café, we also saw a few rare animals like arowanas, parrots, and turtles. It seems that the staff also takes care of the homeless or hurt animals. 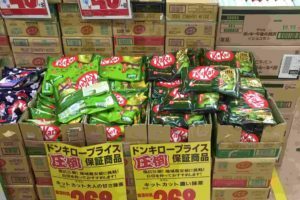 We were glad to see that most of the customers were foreign tourists. 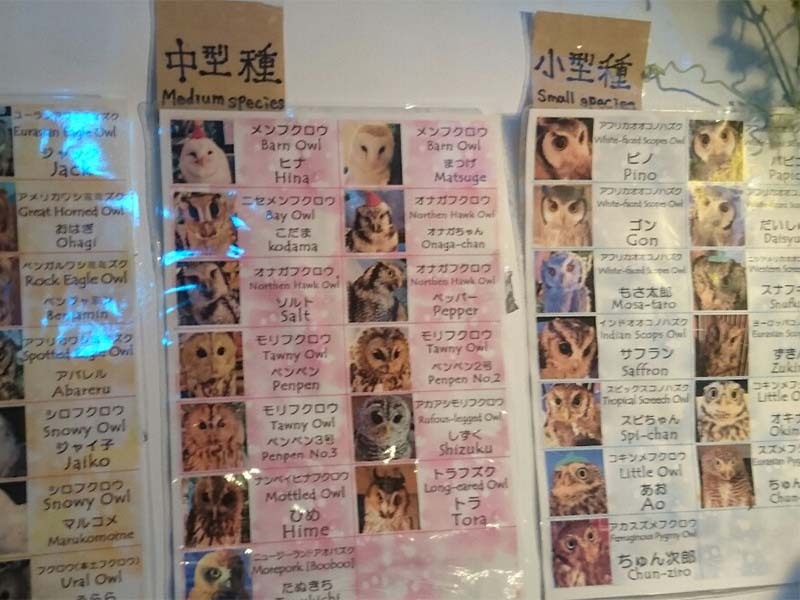 Surrounded by fluffy animals, there is no need to speak Japanese in here. The good news is that you don’t have to get a reservation. Nonetheless, if you plan on visiting in a group, we recommend you give them a call just in case. You can reserve on the home page too. 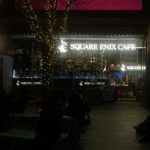 Akiba Fukuro is just 2 minutes from Akihabara station. 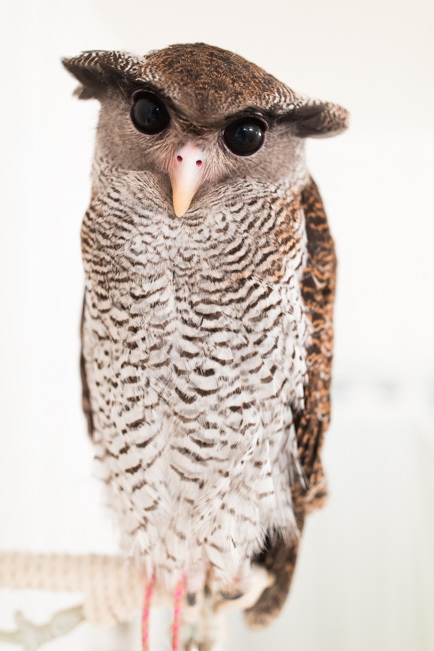 It will cost you ¥2000 to spend an hour with these adorable owls. Using different background music every hour to change the atmosphere and help customers get the best out of the so-called ‘healing hour’. 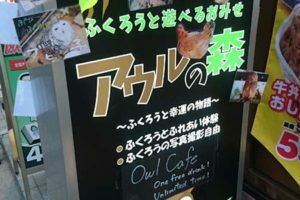 Just like the cafe above, you can’t visit in larger groups being that the number of guests is limited as to not disturb the owls. Because of this, we highly recommend you reserve in advance. 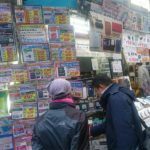 Another thing that you should know is that they do not accept credit cards. 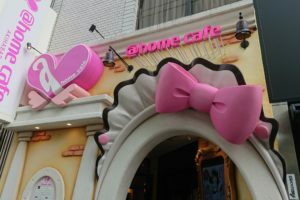 What can you actually do at a cafe like this? 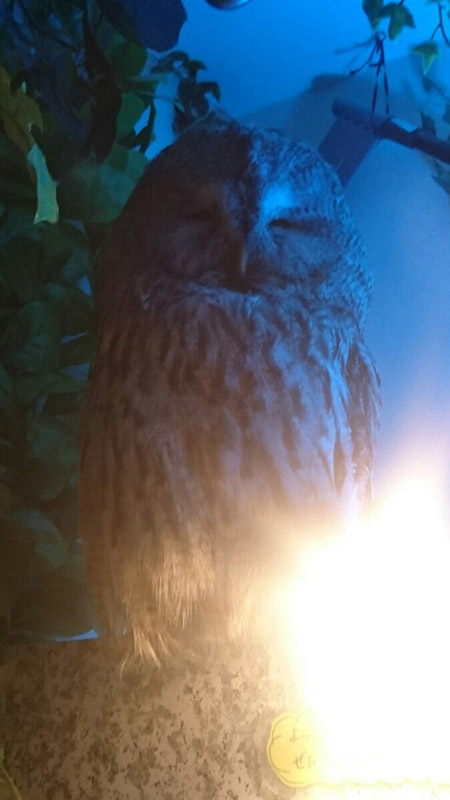 You can interact with owls, hold them, take photos without flash, or just relax and enjoy the changing theme of the cafe. Here you will meet Wizard, Bonito, Honeybee, Takoyaki, Mr. Yamashita, Spring onion, Gorilla and many more beautiful birds with creative names that oddly enough fit them perfectly. It is fun to play with animals and it can get pretty exciting so be careful not to disturb the animals. 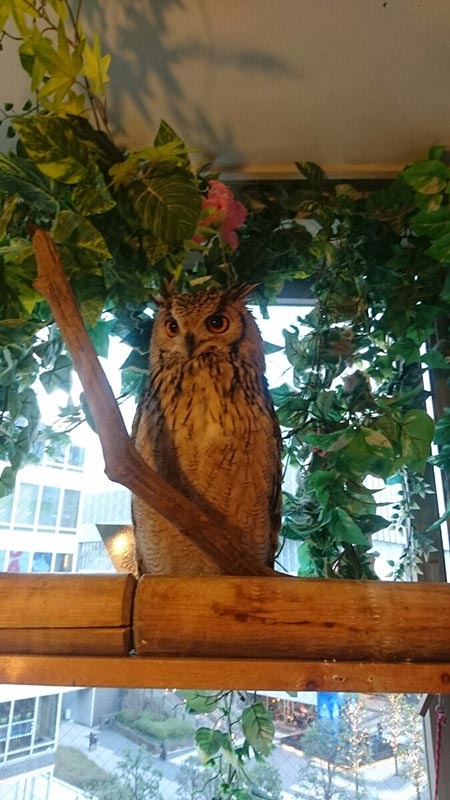 These cafes are trying to create a relaxing atmosphere where the customers, as well as owls, can feel at home.